Offering exceptional reversing visibility in any circumstance, ARB’s range of reversing cameras and monitoring systems increase vehicle safety and help take the stress out of reversing. 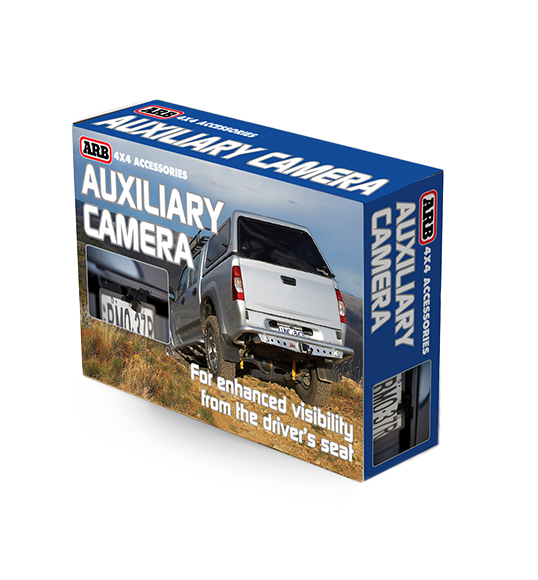 ARB’s reversing camera and monitoring systems, trailer camera kits and auxiliary cameras extend the driver’s vision to the rear, side, roof or front of the vehicle, providing all round safety and increased visibility. Designed with flexibility and superior performance in mind, there is a multitude of options to suit, dependent on your intended application. 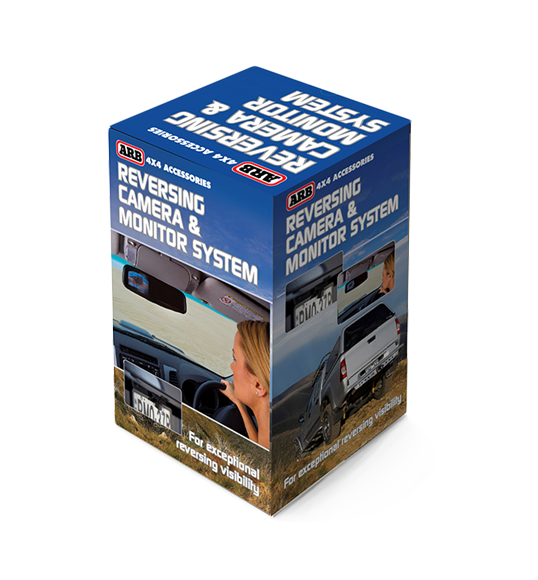 Designed to improve visibility at the rear of your van, 2WD or 4WD, the reversing camera and monitor system is perfect for reversing in tight places, residential areas or connecting a trailer, camper or caravan to your vehicle. This auxiliary camera is ideal for those who wish to fit a second camera to their existing ARB reversing camera and monitor system for increased visibility and flexibility in a range of situations.